You don’t have to be a nabob! Do you remember the account of the three wise men? Three wise men from the east came to Bethlehem following a star and a prophecy and wanted to worship the king who was born. By the time they found him ( just camels, no modern transportation!! ), he was a small child. What important visitors!! The gifts represented were prized, unique and uncommon for a simple carpenter and his family. I do not personally know any one who has had dignitaries to come and celebrate the birth of a child or personally know royalty! But we common folk can use this ancient resin in our modern lives and aromatherapy repertoire! 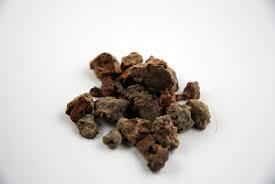 Myrrh, Commiphora myrrha, as you have probably summarized, has had documented use for thousands of years. It is one of the oldest Essential Oils known. And was used, most popularly, in Egyptian, Hebrew and Christian religious ceremony’s. 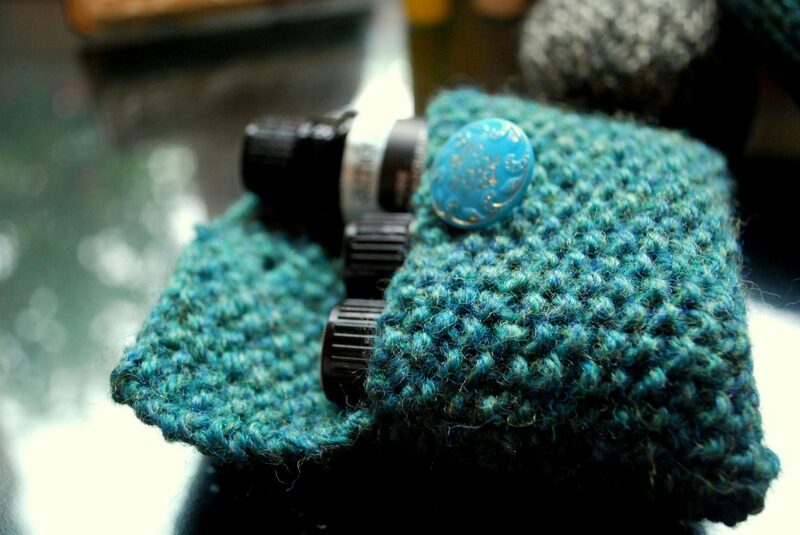 It is excellent for skin issues and the” go to” for slow healing wounds. Also helpful for athletes foot, fungus and eczema. It has a strong anti-inflammatory effect and great for coughs and in respiratory blends. It is an astringent, it is cicatrissant ( do you remember what that word means from the other day??! !- cell regenerative), decongesting and warming. On an emotional note, it calms the mind, and soothes those who are prone to over thinking and distraction. So, you and I do not have to be a nabob to experience the opulence found in Myrrh! Have you ever used Myrrh? We want to hear from you today!